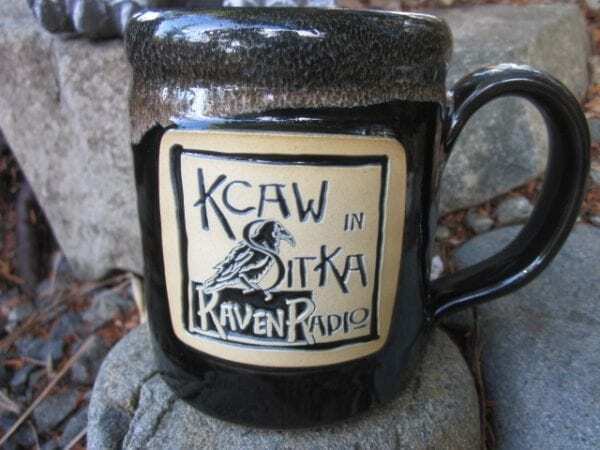 Handmade one-of-a-kind stoneware mug. Made in the USA from Deneen Pottery in St. Paul, Minnesota. 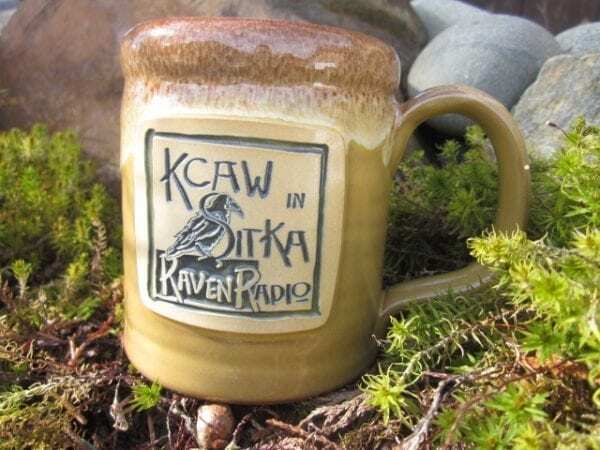 Handmade one-of-a-kind stoneware mug. Made in the USA from Deneen Pottery in St. Paul, Minnesota. Available: 14 oz. 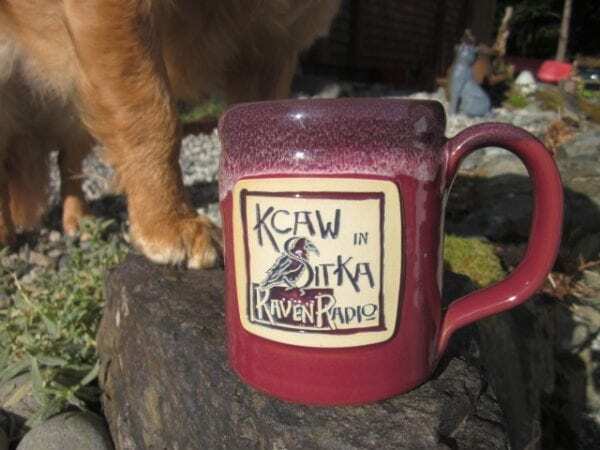 Le Raven Noir Mug in Cranberry. 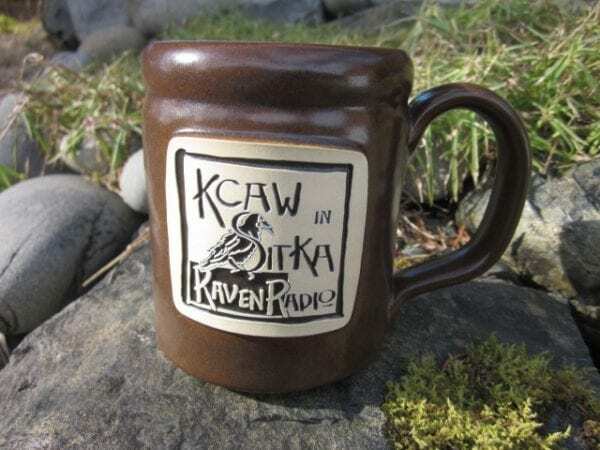 $20 plus S&H $7 flat-rate per order plus $3 for each additional Mug. Ships Priority Mail within 14 days to United States addresses only. 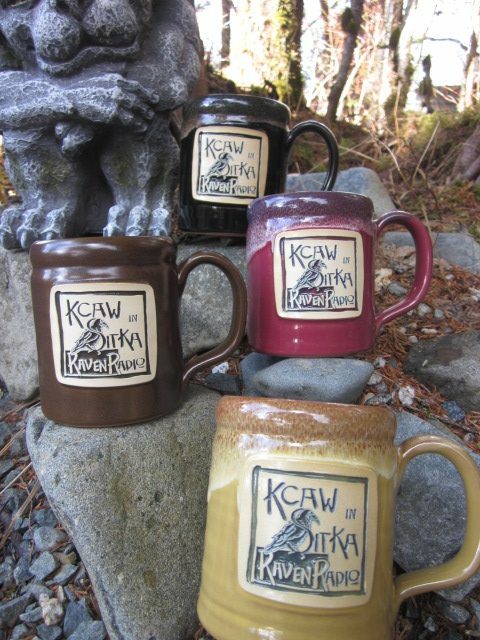 NEW MUG COLORS COMING SOON!